Planted in the low-vigor soils of the Santa Maria Valley, the vines face the full force of the wine and fog off the Pacific. 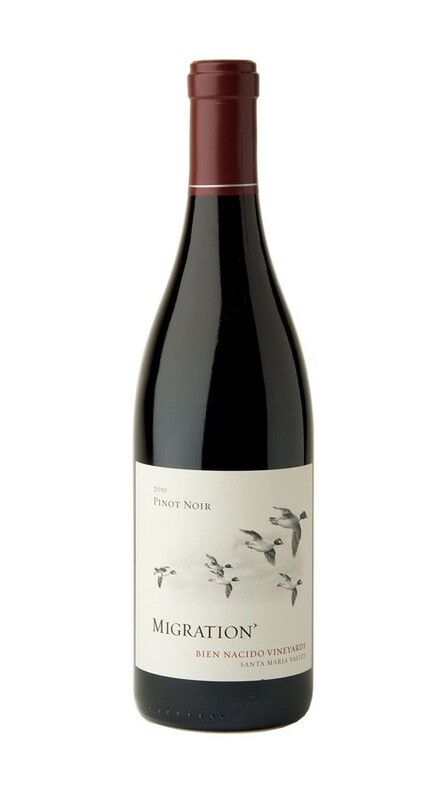 The result is a Pinot Noir that balances richness and elegance with blackberry and ripe strawberry flavors underscored by enlivening acidity and notes of green tea and spice. There is a wildness, depth and complexity to this wine that immediately sets it apart. Dark and compelling, it displays concentrated black fruit and cassis elements with underlying layers of chocolate, leather, tobacco leaf, white pepper and a hint of mushroom. Though smooth and velvety, a beam of acidity supports this wine’s power and richness, adding poise and definition.